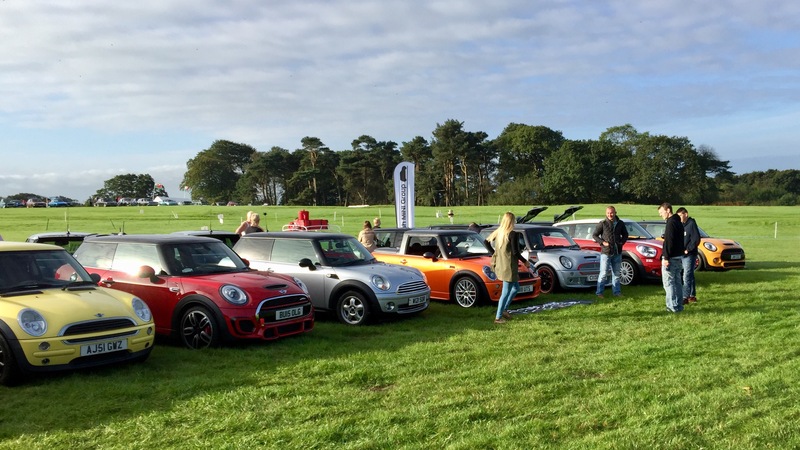 Yesterday we were at the Mini Action Day at Castle Combe where we had a brilliant day. 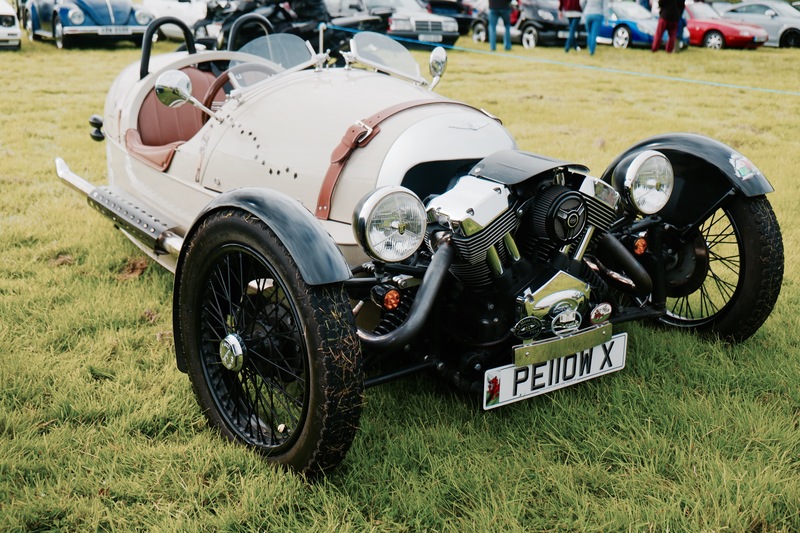 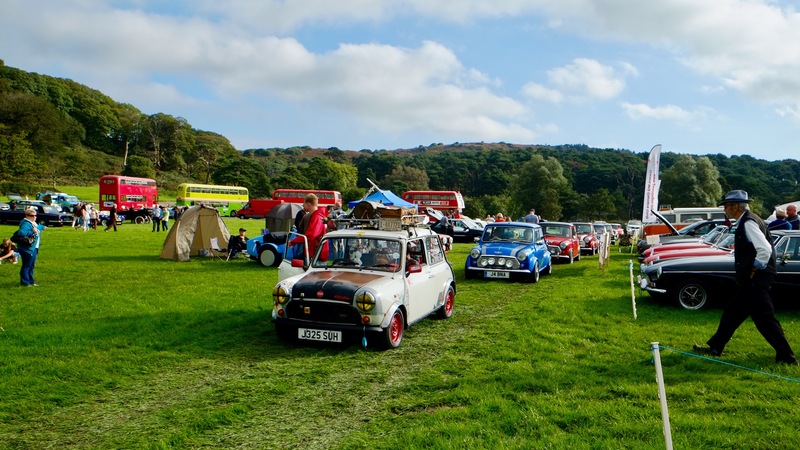 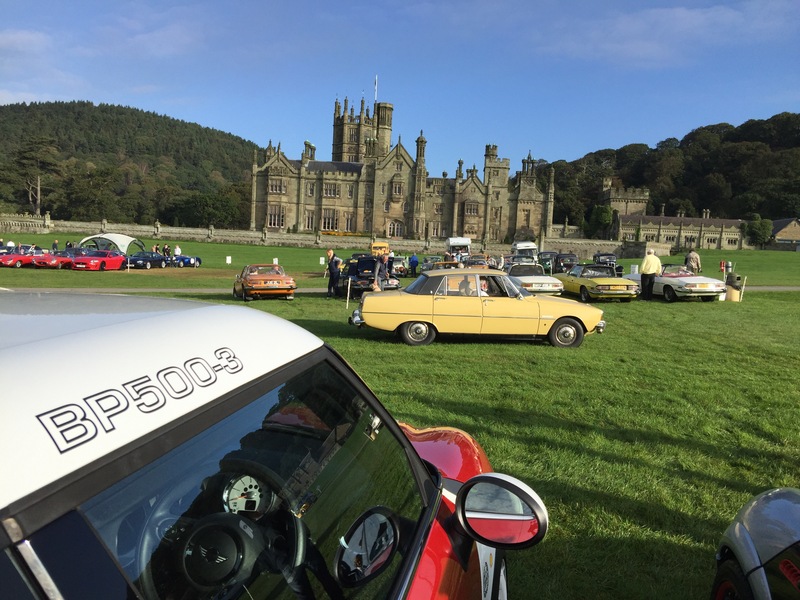 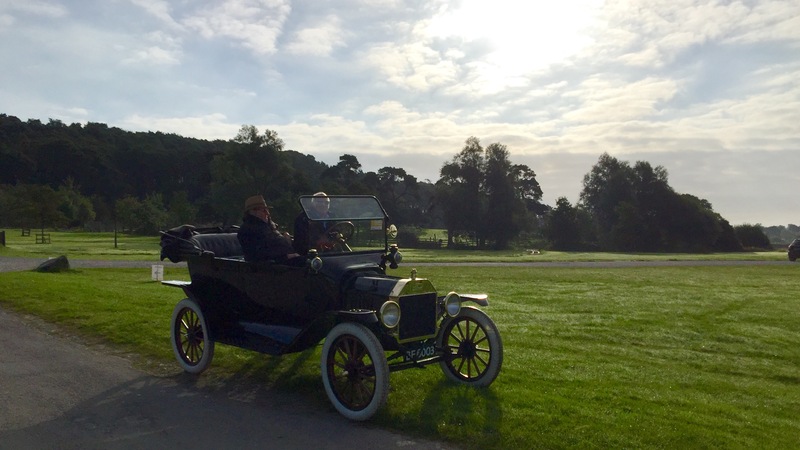 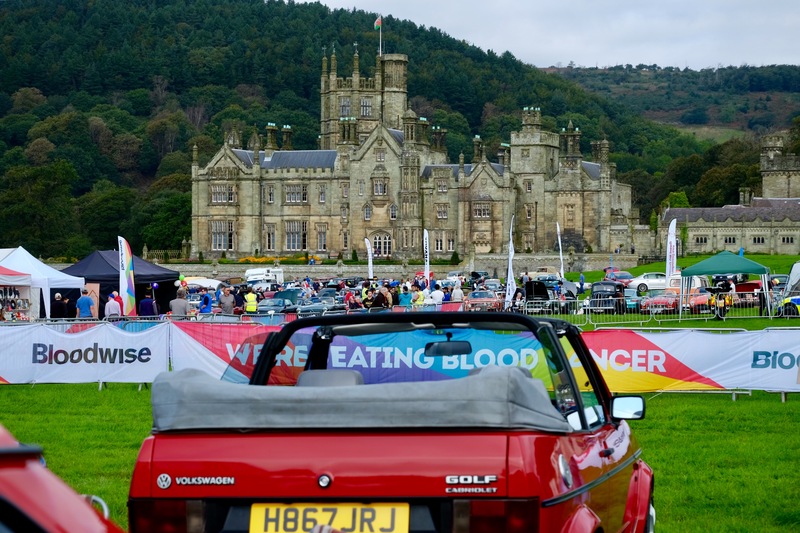 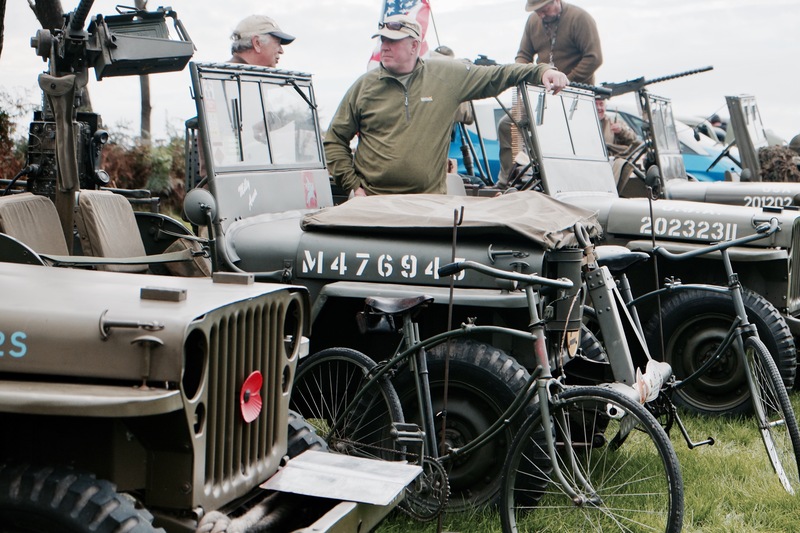 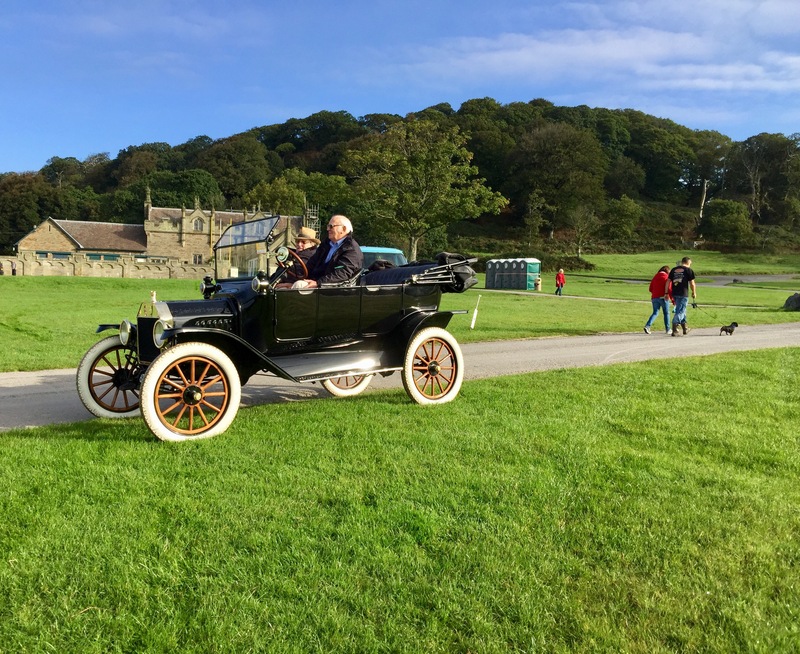 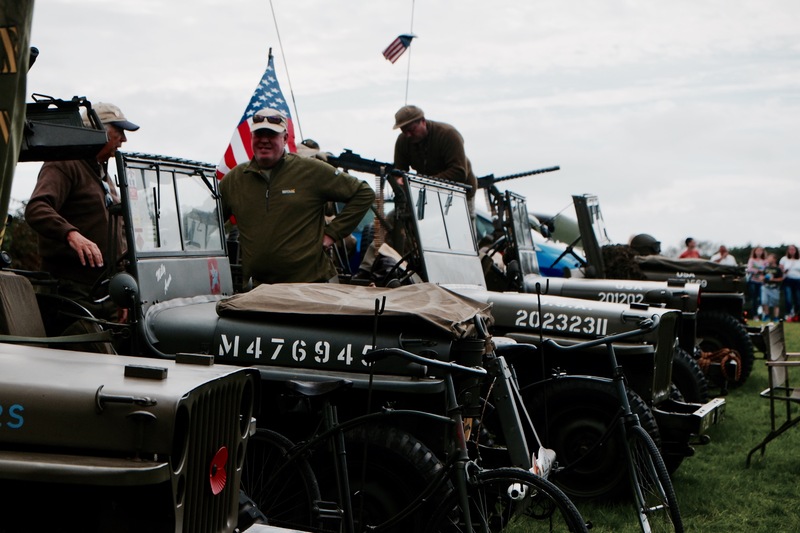 Today we were at Margam Country Park in Port Talbot for their annual Classic Car Show. 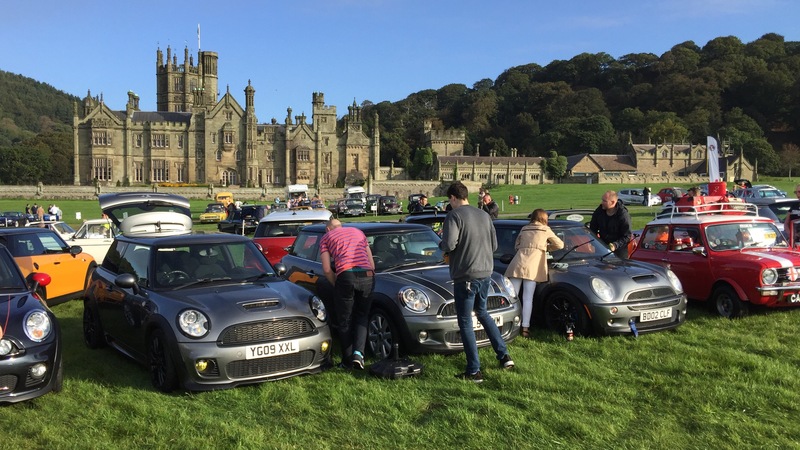 We went with the Welsh Mini Group, taking our Paceman, PaceBeast along and we had another terrific day out. 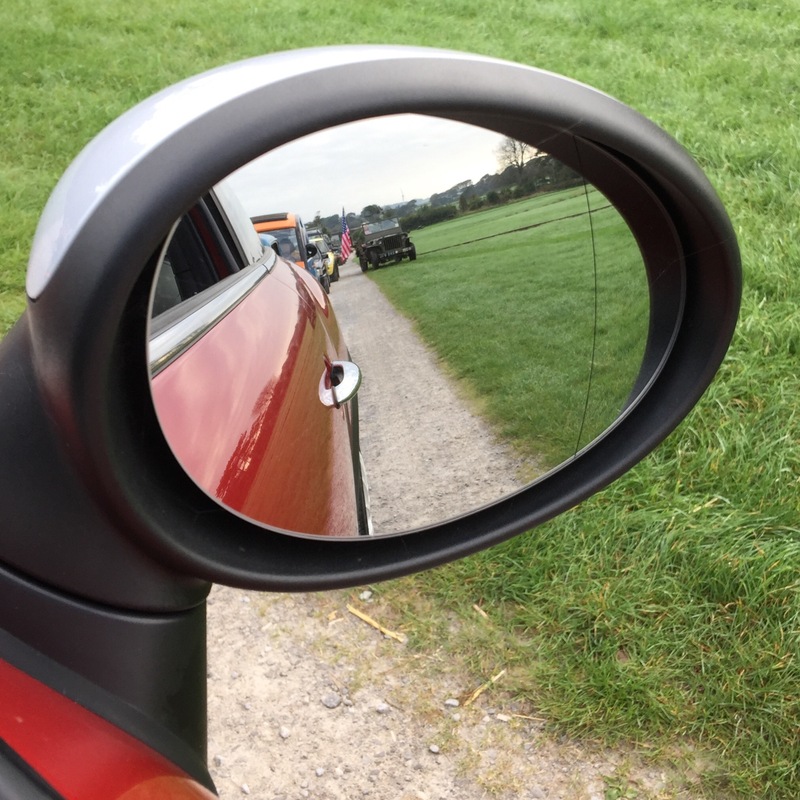 It really was a good day and a big thank you to Charley for organising it and waiting at the gate to give us our ticket.